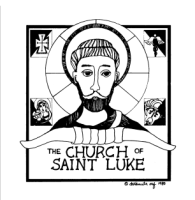 The Church of St. Luke, in the Diocese of San Diego, is composed of individuals and families called together by our Lord as a community of His disciples empowered by His Spirit to continue His mission in the world. 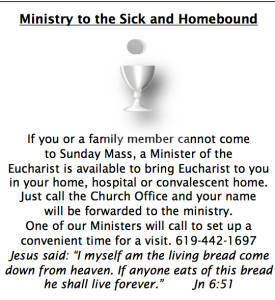 As such, we gather for Sunday Eucharist, as He commanded us, to join the sacrifice of our lives with His, to be formed into His body and to be nourished and sent on mission to transform the world of our day-to-day lives, within and around us, in the spirit of the Gospel. 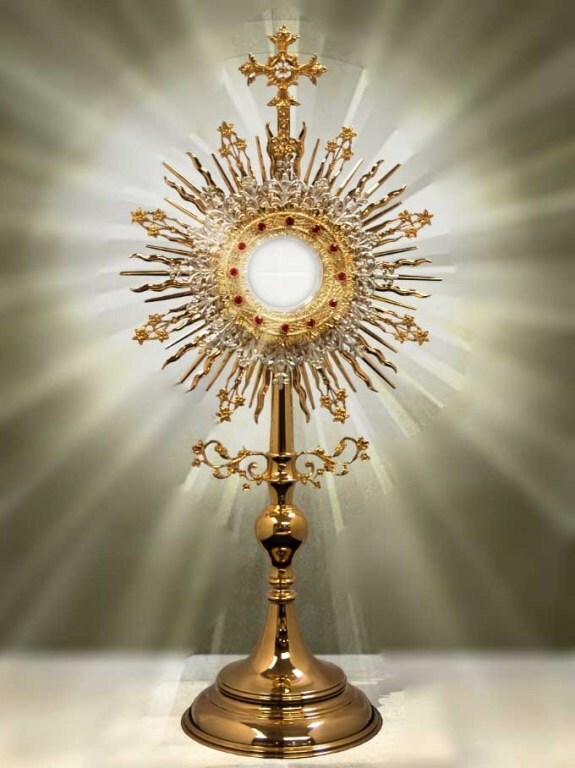 On Friday April 5 from 8am-5pm, help is needed to spend a "Holy Hour" with our Lord in silence or prayer. 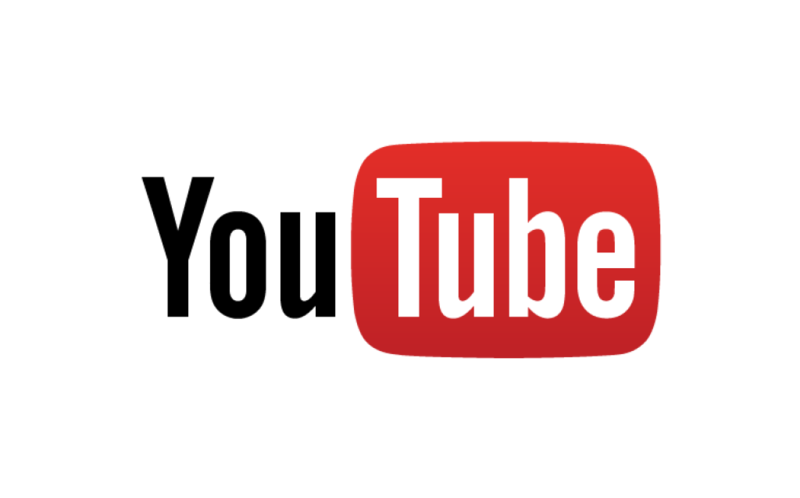 No experience necessary, all are welcome. 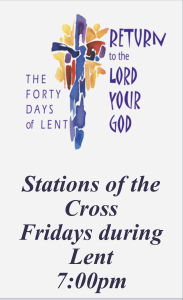 At 5pm we say a closing Benediction and a prayer for vocations. 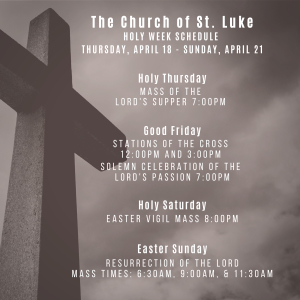 Sign up in the baptistry, or just stop by, to spend an hour in prayer with Jesus who is present on the altar in the Blessed Sacrament. Easter Lilies beautifully decorate our church on Easter and are a special way to remember loved ones, both living and deceased. 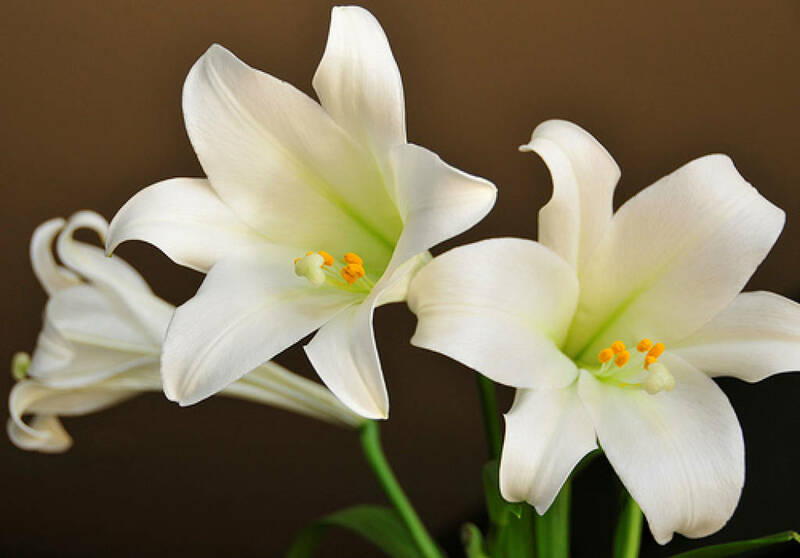 Donation for Easter Lilies are: small $25.00, medium $50.00 and large $150.00. 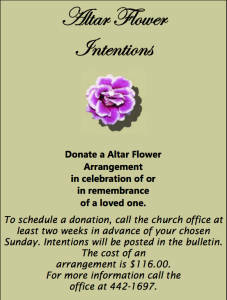 Envelopes are available in pews and on the side tables in the Baptistery. 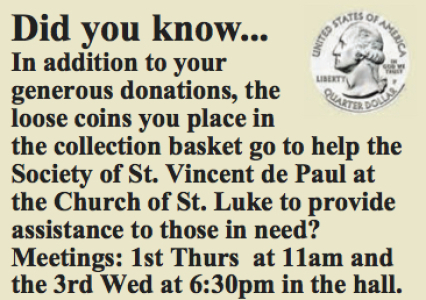 For more info call the parish office at 442-1697. 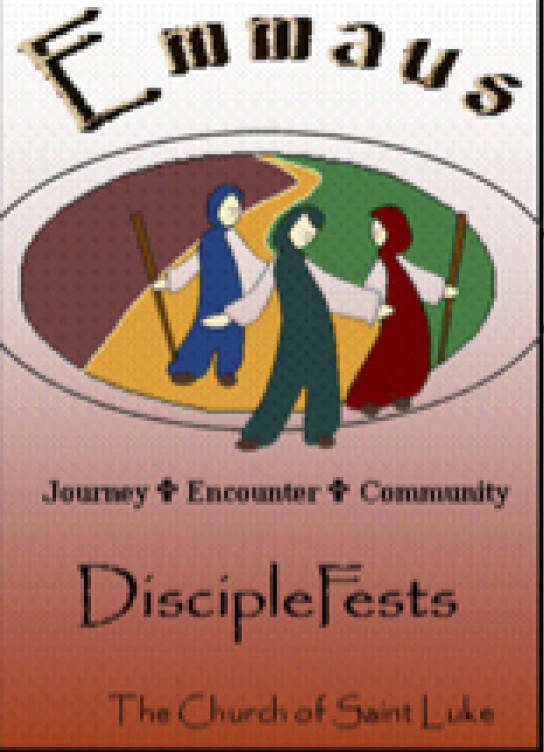 Our next journey takes place on April 3, 2019 5:30-8pm (kitchen closes at 6pm) centered around our Lenten "The Passion & Resurrection"
We begin with a shared meal, followed by an Opening Prayer, Song, Large Group Activity, Smaller age-appropriate learning groups, and close with Prayer and Song. 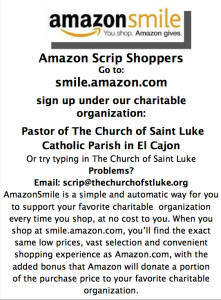 Scrip gift cards are on sale THIS WEEKEND & NEXT (Mar 30-31 & Apr 6-7)! Stop by and buy cards for all your needs: gas, groceries, coffee, gifts, and many more. Pre Order Forms available on side tables in the baptistery or HERE. 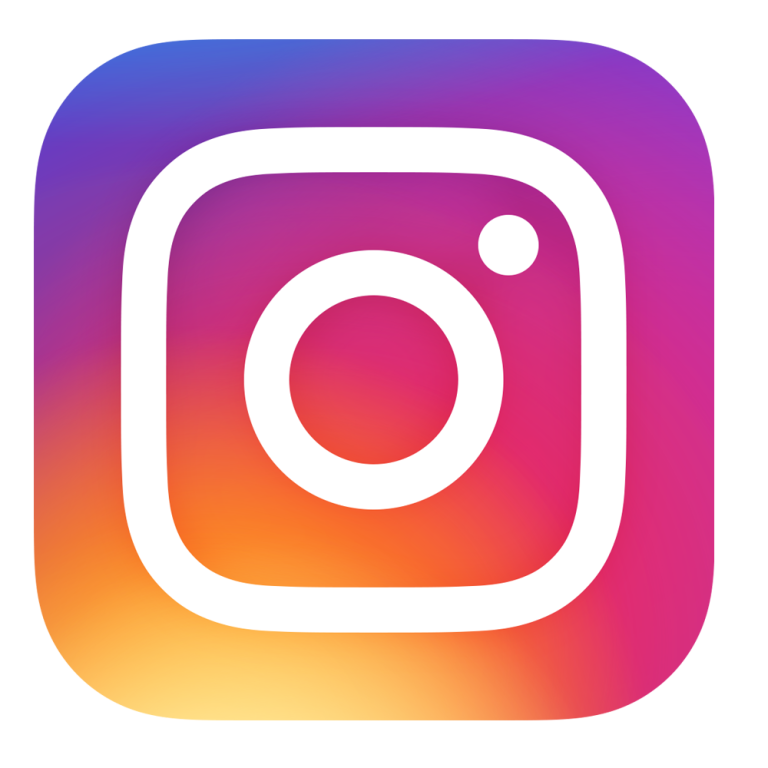 For more information go to to the diocesan sexual abuse web page HERE.